Make the most of each feeding with Realtree® dog food. Based on a formula proven to get dogs through the harshest conditions, this everyday dog food is nutrient-dense and provides optimal energy for active dogs. With a 30/25 protein and fat formulation, Realtree® delivers the highest metabolized energy ratio in the sport dog food category. Realtree® High Performance Dog Food delivers superior levels of energy and enhanced levels of protein to restore performance capabilities. Dogs need fat for performance. 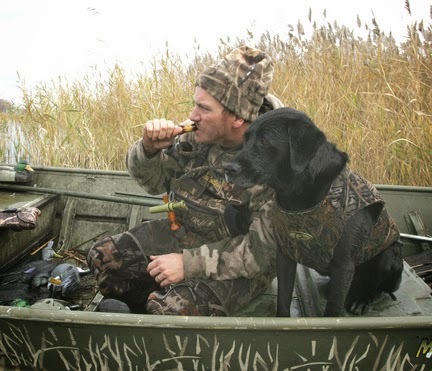 Realtree® food contains high levels of fat to fuel your dog for rigorous conditions. The advantages of a high-fat food combined with a high level of exercise conditions dogs to perform to their maximum. The formula for Realtree® High Performance Dog Food is nutrient dense, which means your dogs feel full while feeding them less. This density ensures more of the food in absorbed into your dog's system, providing them with high energy levels and producing less waste than other foods. 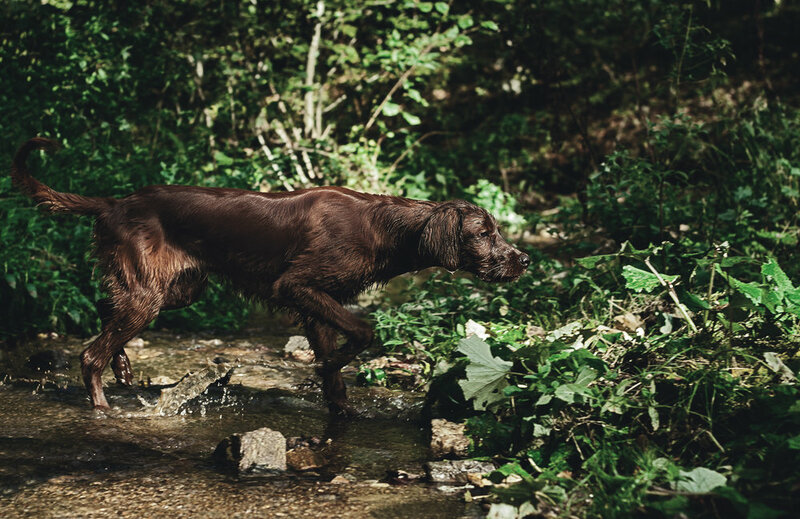 Realtree® High Performance Dog Food sports a 30/25 protein-to-fat ratio delivering the highest metabolised energy ratio in the sport dog food category. A convenient Adventure Pack containing 12 single serving foil packets designed for feeding in the field. The chicken-and-fish-based formula is fat-infused to provide quick energy and it requires less feeding, meaning less clean up. Based on a formulation with proven results in the harsh environments of the Alaskan sled dog racing circuit, Realtree® High Performance Dog Food will provide noticeable results in less than a month and the peace of mind of feeding your dog the best. The energy your dogs need to perform at their best.